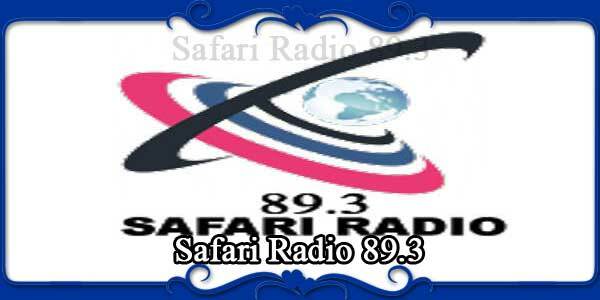 A new sensation and Heart of Tanzania “Safari Radio” makes your day memorable with its vast variety of songs. Infuses energy for your workday and relax your mind and soul when you want it that way. Listen to the wonderful melodious songs of your choice all day long. “Safari Radio” is fully customized internet radio station which provided you with 100% satisfaction. Safari Radio Limited is a rapidly expanding powerful radio that is comprised of a team of multi-talented committed individuals with a good track record. This is the place for having lots of engaging experience with all the popular musical tracks Safari Radio the radio plays around the clock. Safari Radio Limited is a rapidly expanding powerful radio that is currently broadcasting in Mtwara (89.9fm), Lindi (88.9fm), Ruvuma (88.5fm), Kigoma (92.1fm), Singida 98.5fm, Sumbawanga 88.5, Morogoro 102.3fm and Geita 91.1fm. The radio is comprised of a team of multi-talented committed individuals with a good track record on providing professional broadcasting services in Tanzania. The strength of Safari Radio revolves around the number and mix of partners and personnel with wealth of professional experience within and outside Tanzania with a record of quality content creation and airing of audio and digital content to the public within the approved editorial policy framework and community expectations.